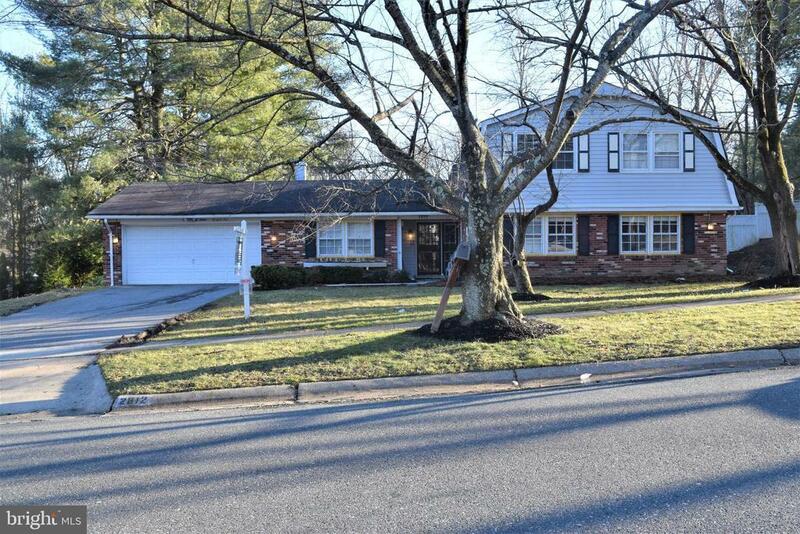 Spacious 4 bedroom 3 full bath home. Brand new stainless steel appliances, sink in the gourmet kitchen . Bedroom on the main level with a full bath for easy use. Formal Living and dining room. All bathrooms have been partially updated. Wood floors on both levels of the home. Spacious master bedroom with walk in closets. Flat fenced open backyard with nice patio. Pool, tennis court and tot lot nearby. Easy access to Glenmont Metro & ICC.